Phillip Hwang is a research assistant with the START Center. He is responsible for conducting analysis, developing surveys and assessments, policy analysis, and program planning and evaluation for both immediate and longer-term requests from domestic and global public health clients. 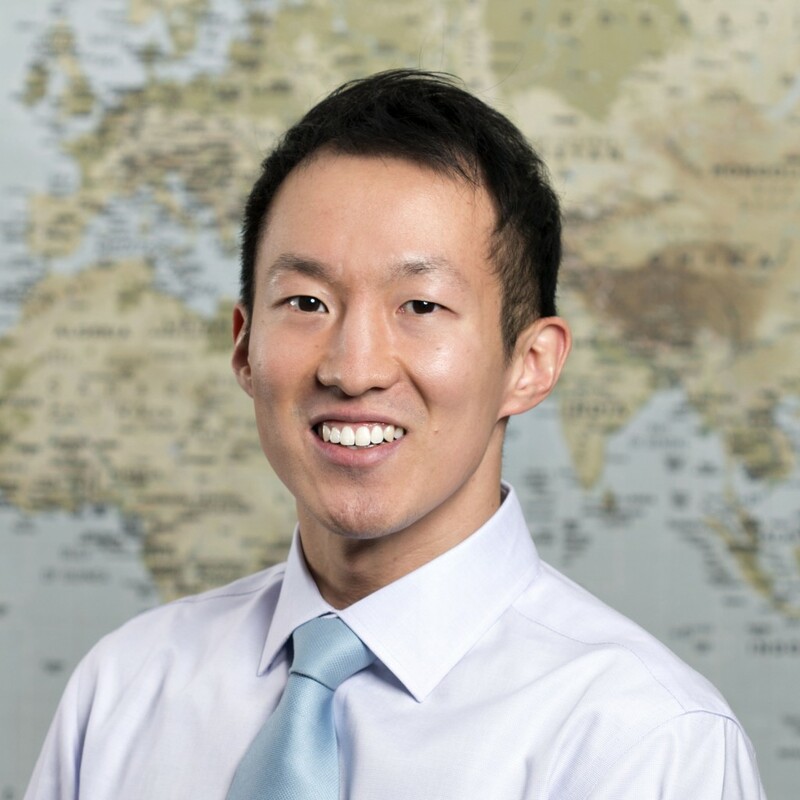 Most recently, as an Epi Scholar at Public Health Seattle-King County, he worked with small area estimation to help better inform future planning and programmatic initiatives at a local community level. Phillip will also help develop the overall scope, management, and approach for projects on emerging and pressing public health issues such as maternal and child health, chronic disease, jail health services, and health care reform. A graduate of Brown University and Columbia University, Phillip is currently a PhD student with the Department of Epidemiology at the University of Washington.